Donate a Car 2 Charity in Miami Fl provides fast, free pick up of vehicle donations throughout metro Miami. We will pick up any car in Miami, running or non-running, with or without a title. However, if you have the title to your vehicle it may prove to mitigate complications and expedite the donation process. For a replacement title, please check in at one of the Miami Motor Vehicle Department offices. Vehicles donated on this site will benefit Activated Ministries, a nonprofit classified with the IRS as a 501(c)3 charitable organization and are certainly eligible for a tax deduction of which the minimum is $500. However if your vehicle sells for more than the minimum you will be able to receive a tax deduction equal to the value your vehicle solid for. More information on donating your car in Miami, FL is available at the Donate car Florida page. What are Car Donors in the Miami Area Giving To and Are The Car Donations Tax Deductible? Yes! 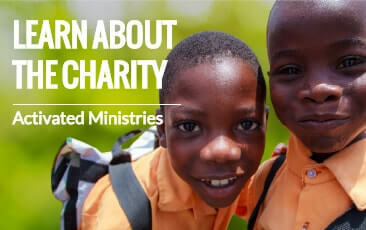 Car donations made to Activated Ministries Donate a Car 2 Charity Program are fully tax deductible. Activated Ministries is registered with the IRS as a 501(c)3 charitable organization and supports a variety of missions, projects and programs both in the US and abroad. One such program is the In Recognition of Service Scholarship program which provides the children of long time missionaries and volunteers with college scholarships. As of March, 2013, Activated Ministries has awarded over 190 scholarships to qualifying individuals for a tonal of $185,000. If you would like to learn more about the IROS scholarship program, click here. Miami may be full of awesome sights and fun things to do. After all, you're a short drive away from Fairchild Tropical Botanic Garden where you can enjoy the peace and quiet surrounded by nature. You'll get to see all the beautiful and majestic animals at Jungle Island and you've got HistoryMiami Museum for a little culture and Sun Life Stadium for all the sports lovers. 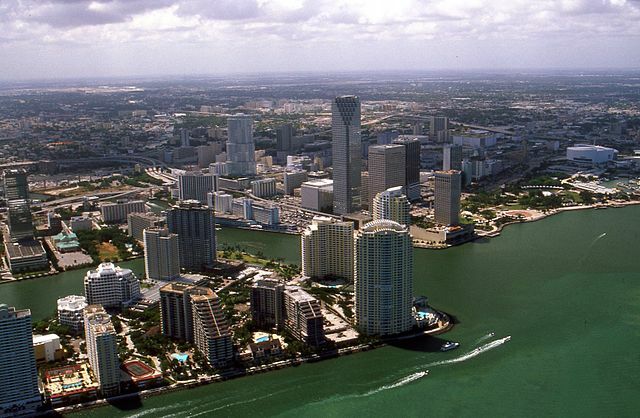 There's definitely plenty to do if you live around Miami. However, if you'd like to get out of town every once in a while and see the world beyond Florida why not take advantage of one of our Free Vacation Vouchers for a 3 day, 2 night hotel stay. For more information, visit our website to find out which hotels and resorts are participating in this program.